They say that a mother’s love knows no bounds. This 98-year mom is proof of that sentiment. 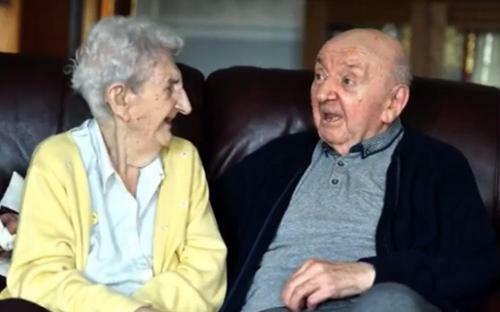 Ada Keating recently moved into a Liverpool care home so that she could be closer to her 80-year-old son, Tom Keating. 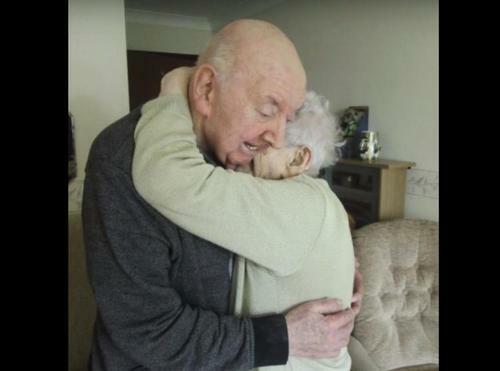 In 2016, Tom moved into the Moss View care home in Huyton because he needed additional care. 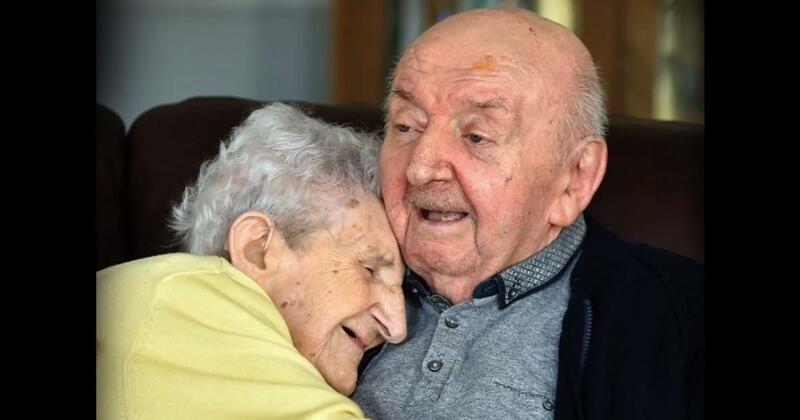 It only took a little over one year before Ada decided that she also needed to be with her son and she moved into the care home herself. Originally from Wavertree, the mom and son duo share a special bond. Tom never married and has lived with his beloved mother for his entire life. As the oldest son, it is obvious that Tom is especially close to his mom. Even in the care home, Ada still embraces her duties as a mother. She said that she goes into Tom’s room every day to wish him a good morning and tell him that she is going down for breakfast. When Ada goes to get her hair done, Tom is always waiting to greet with a big hug upon her return. Tom also quipped that his mom is still always looking out for him and telling him to behave himself. Ada and her late husband, Harry, raised four children together. Ada worked as an auxiliary nurse at the former Mill Road Hospital prior to retirement while Tom was a painter and decorator. Care home manager Philip Daniels said that they are happy to welcome this mother and son pair to the residence. 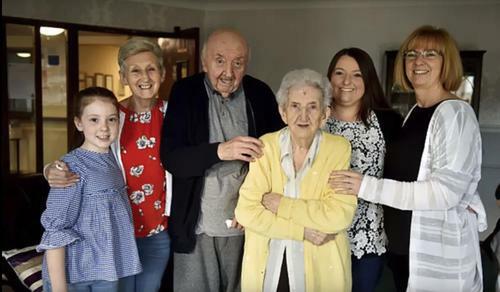 Although it is rare to see a parent and child both living in the care home together, Daniels said that he is glad that the home can allow them to spend so much time together. This sweet story of mother’s love must be seen. By watching the video, it becomes clear that the love of a parent never goes away. Everyone you know should see this heartwarming video to remind them of the true power of real love.